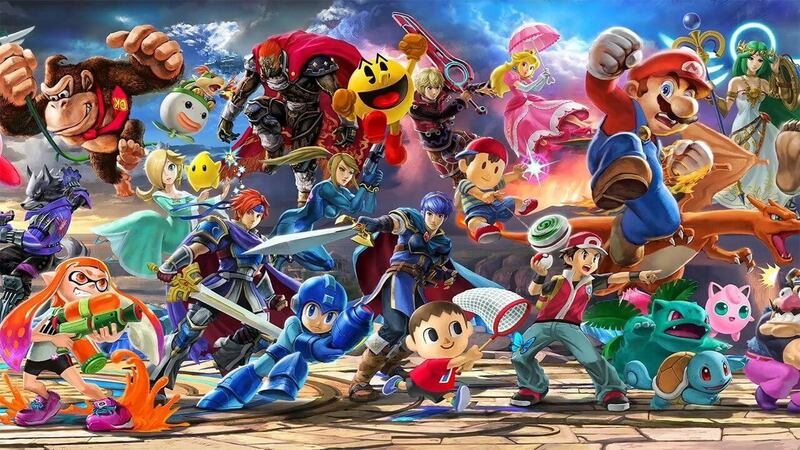 It’s only been a day since Super Smash Bros Ultimate released, but many players were able to get their hands on early copies of the game. Professional players around the world have been messing with the game’s fighters to find out just who could really destroy the competition. One of such players is pro-gamer, Gonzalo Barrios, otherwise known as Zero. Tempo/ZeRo has been considered one of the best Smash players on the Wii U due to his 56 game win streak that started when the game released, and he’s returned from retirement to compete for Super Smash Bros Ultimate. Zero streams on the Twitch platform, where he has put out an early version of his Super Smash Bros. Ultimate tier list. Take it with a grain of salt, as there is no tournament data to back it up. Obviously, hail our plant god. Interestingly enough, it appears Kirby is at the bottom of the barrel to Zero in Super Smash Bros Ultimate. Looks like the story mode got it wrong, maybe he isn’t the strongest in the universe? Jokes aside, there are some old and new additions to the top tier list. No one is surprised by the Pikachu, but it looks like Inkling is there as well. Most of the newer characters rest comfortably at the top of the list, while a lot of the returning characters take a step back. 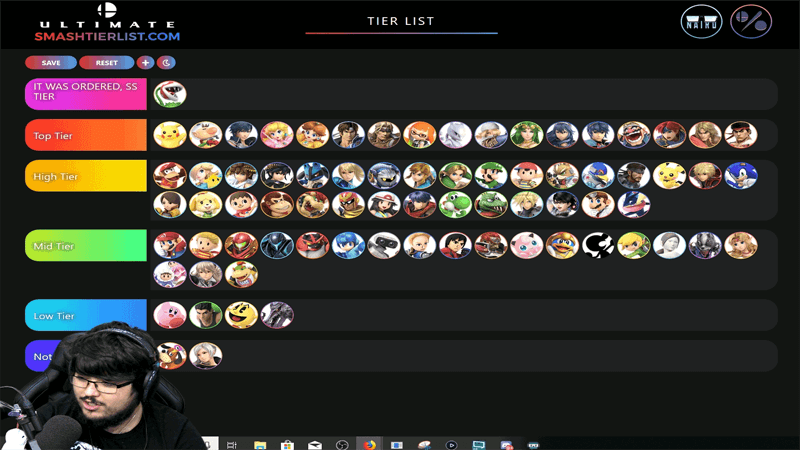 In the coming months, Zero will likely change his list when the Super Smash Bros. Ultimate tournaments start to hit. Who knows what will happen due to them? Maybe Duck Hunt will have a spike in popularity and rise to the top? When lists like these come up, there’s always someone who will main the last place character just to spite everyone else and really step on each other’s honor. Are you enjoying Super Smash Bros Ultimate so far? Let us know in the comments below! My name is Gary, and I love video games. I’ve been writing and gaming since I got my gameboy color as a boy. Ever since, I haven’t been able to live without it. 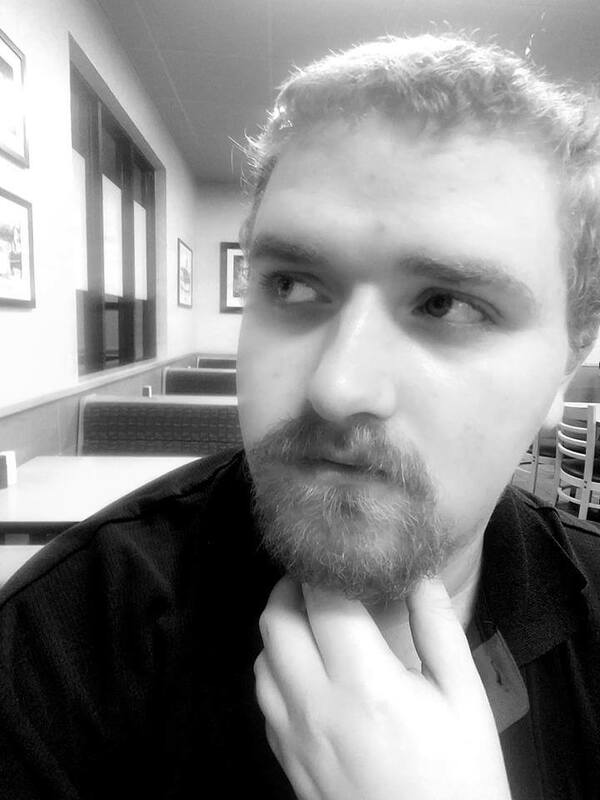 I’m an established playwright turned journalist, and I hope to entertain many for years to come! Are Henry Cavill and Ben Affleck Really Done with the DCEU?